Our Advisory Board consists of influential community leaders, who come together to discuss how to better meet the needs of the families we serve. Those struggling to make ends meet will find a helping hand to move them back toward self-sufficiency. During times of disaster, we provide accommodations and a hot meal. Families going through difficult times discover spiritual help from caring Corps Officers and loving support from a community of believers. Our current program at The George W. Jenkins Community of Hope in Lakeland operates twenty-one fully-furnished tri-plex apartments. Residents can stay enrolled in the program for up to 1 year. An interview process is required for selection in the Family Living program, and once selected, residents must comply with the rules of the program. Maintaining our current success rate over 80%, The George W. Jenkins Community of Hope will help 5 times more families achieve self-sufficiency; breaking the cycle for future generations. This will equate to 25 families successfully graduating the Family Living Program each year, never returning to homelessness. Come and take a tour of the campus off Kathleen Rd! Families can stay in the Family Emergency Efficiencies from 2 weeks to 3 months. The program offers free childcare while parents are working or looking for work. A case manager works with residents to establish goals and a family case plan. Those who follow the rules and meet their goals can stay enrolled up to 3 months, applying for extensions every 2 weeks. The Emergency Efficiencies at The George W. Jenkins Community of Hope has the capacity to house 20 families in motel-like efficiency units. The Efficiencies are expected to serve at least 120 families per year. The Hazel Haley H.A.L.O. (Helping and Learning Opportunities) child enrichment center is a DCF licensed childcare facility established specifically for homeless children whose families are currently residing in our Family Emergency Shelter, Family Living Center and other local shelters. The Hazel Haley H.A.L.O. staff works to create an atmosphere which benefits the children emotionally, socially and academically. We provide a safe place for children to learn and grow while their parents work toward a secure future. The Hazel Haley H.A.L.O. 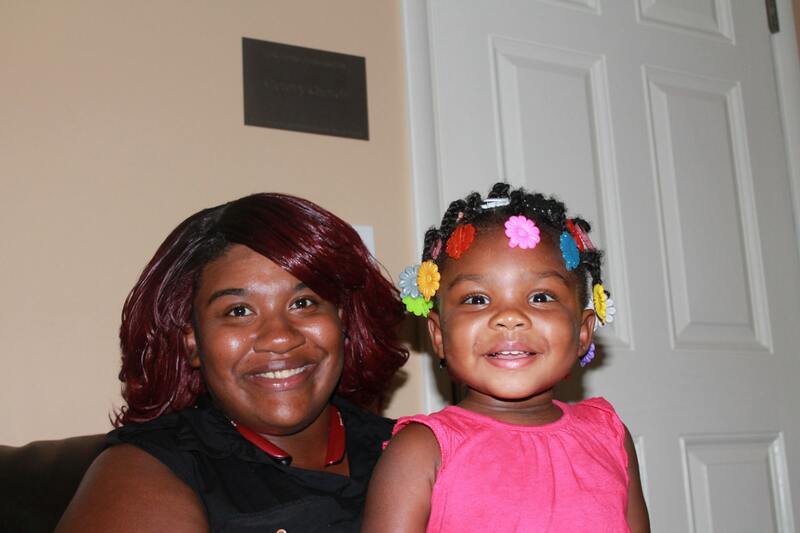 facility at The George W. Jenkins Community of Hope is able to serve 162 children. Our after-school program provides a safe place for school-aged children to learn and grow while their parents work. The tutoring program is a cooperative effort with the Polk County School Board offering tutoring services to area children who are either homeless or at-risk of homelessness. The homeless children who live in the Family Emergency Shelter and Family Living program are transported to and from school every day by The Salvation Army buses. 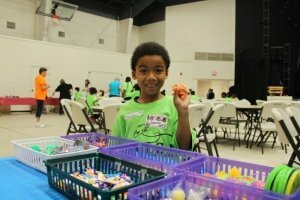 The Salvation Army Summer Day Camp program offers a safe place for school-aged children to socialize and be creative during the summer break while their parents work. Income-based scholarships are available through application. 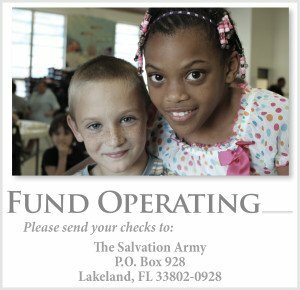 We hope you will give serious consideration to partnering with The Salvation Army serving West Polk County in one or more of these ways. We are always striving to improve our service to the greater Lakeland community. In order to hold that standard we realize these efforts are essential. Pray for The Salvation Army as we expand services to reach hurting families. Volunteer your time to help raise awareness of The Salvation Army with your friends, co-workers, and family. Support The Salvation Army through generous financial giving. Monetary gifts ensure we meet the needs of our family programs. Fill out this form to get the ball rolling! 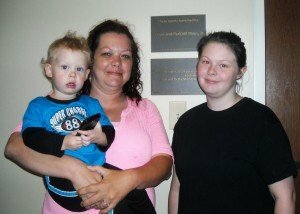 Want to work one-on-one with a family in need? Every Tuesday night at 6, the adult residents in the Family Emergency Shelter and the Family Living Center have a life skills class, ranging from learning to budget to anger management. Groups can mentor a family and help them with finding a job or offer other life improvement advice. Help families feel safe and welcome! Volunteers can work on cleaning up the shelter or sprucing up the yard so the families have a safe and clean sanctuary to come to. Volunteers can work in groups no larger than 5 people. Bibles, journals, bus passes, laundry detergent or personal hygiene products for the families in the shelter. Coloring books, crayons, small toys and games for the children. Linen items like Twin-size sheets, towels, blankets and pillows. Spend some time with our little ones! The children enrolled in H.A.L.O. program need several supplies that churches and other organizations can provide. Every Tuesday night at 6, the adult residents in the Family Emergency Efficiency and the Family Living Center have a life skills class. During their class time, the children residing at The Community of Hope need supervision. Volunteers can provide crafts or education activities and help with homework. Want to help prevent homelessness? Many of the clients for the S.H.I.E.L.D. Outreach Center lack the basic necessities. Various groups and churches can work together to collect and assemble this everyday essentials. Pressure washing the outside of the building. The Salvation Army is always looking for passionate volunteers to work as receptionists. This opportunity is a long-term commitment, and would require answering phones, filing and copying paperwork, and greeting clients at the door. After 24 years of providing transitional housing for homeless families at our Downtown facility, there was a need for us to expand. The George W. Jenkins Community of Hope is a 49-acre community development, designed as a family-friendly neighborhood to help struggling families overcome their circumstances and rebuild their lives. This bold initiative created one campus where quality programming can be provided in a safe, encouraging neighborhood to assist families facing the crisis of homelessness. We need friends like you to help support our efforts to improve the quality of lives for these struggling families. Join us in helping change the lives of these parents and create a long-lasting change in the lives of their children which will continue on through future generations. 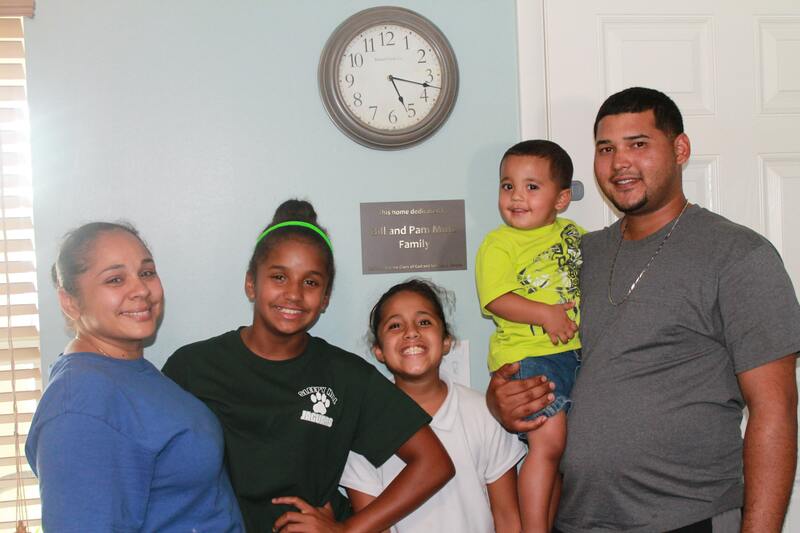 How about giving the gift of hope to help a homeless family regain independence? Founded on Christian principles, The Salvation Army Worship Center is a non-denominational Church body comprised of diverse individuals seeking a true relationship with God. Our doctrine is based on the authority of Scripture and our congregational mission is to serve humanity through the love of Christ.. When you visit with us you will find relevant biblical teaching, dynamic worship, and authentic friendships. No matter where you are on your spiritual journey, you are welcome here. 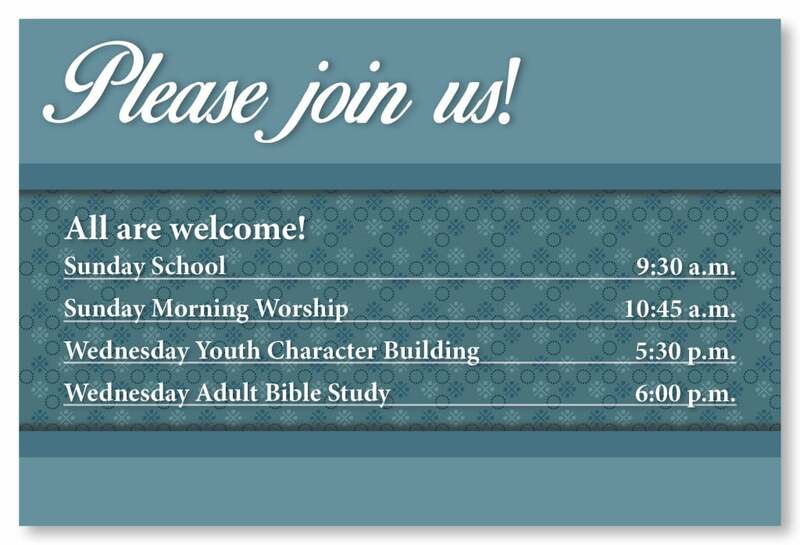 Come join us for worship and our many activities throughout the week. Keep up to date with Church activities! When: Tuesdays at 10:00 a.m.
For more information, contact Major Barry Corbitt. When: Program and Fellowship begin at 10:00 a.m. on Tuesdays followed by the Bible Study at 11:30 a.m.
For more information, contact Major Cindy Corbitt.